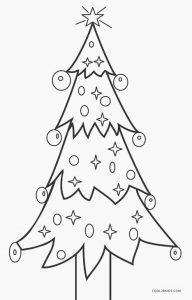 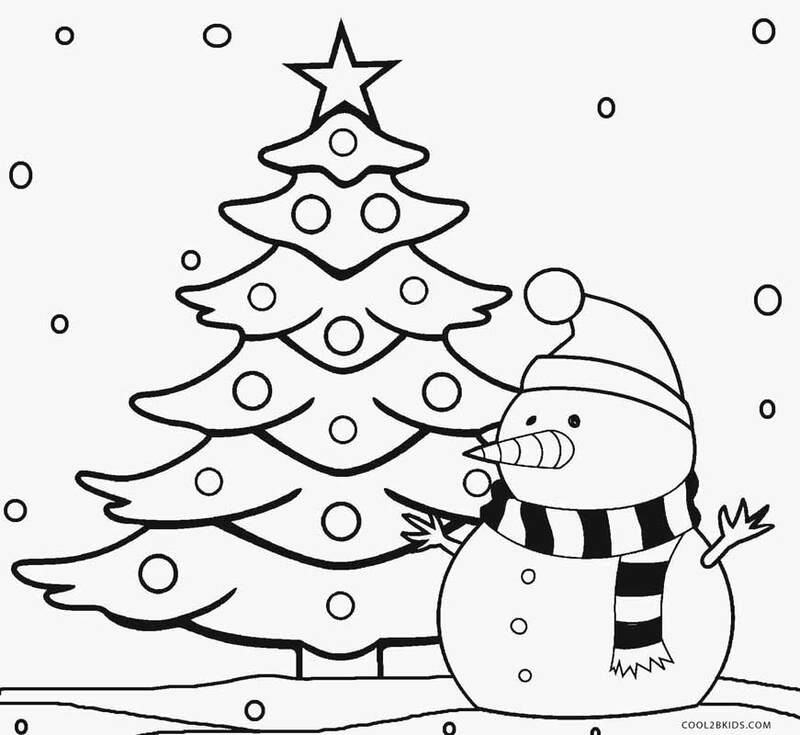 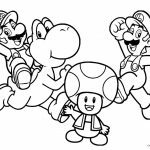 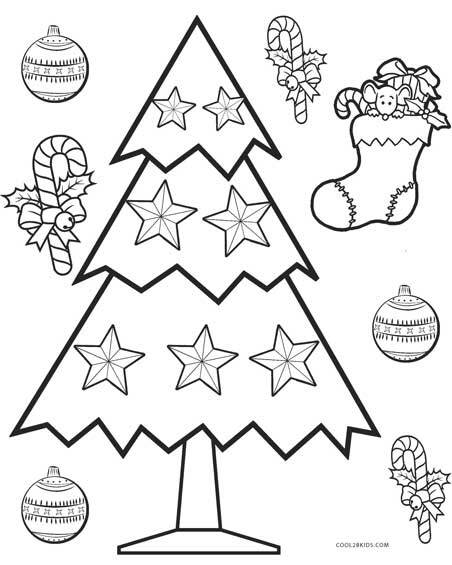 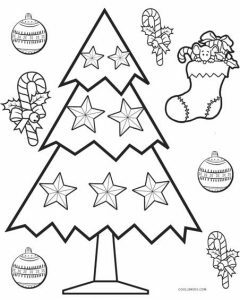 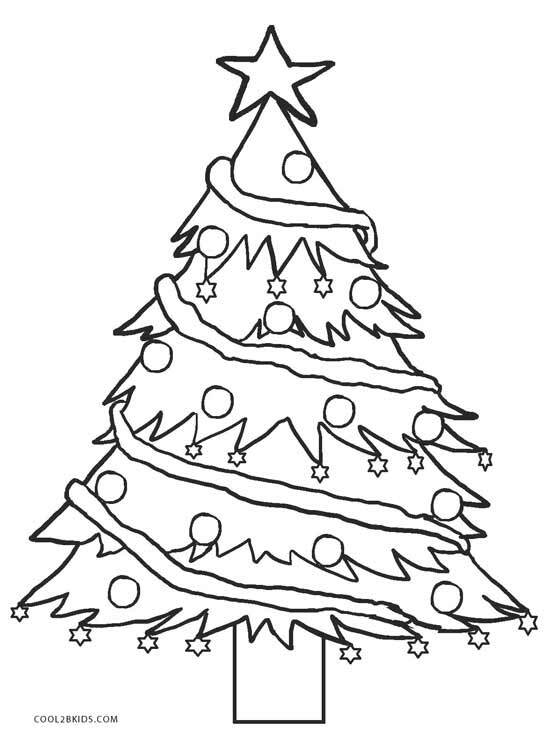 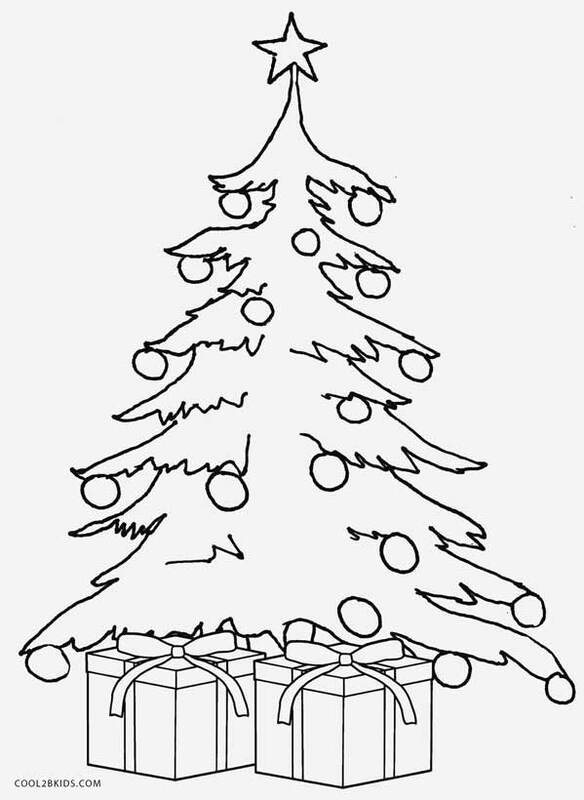 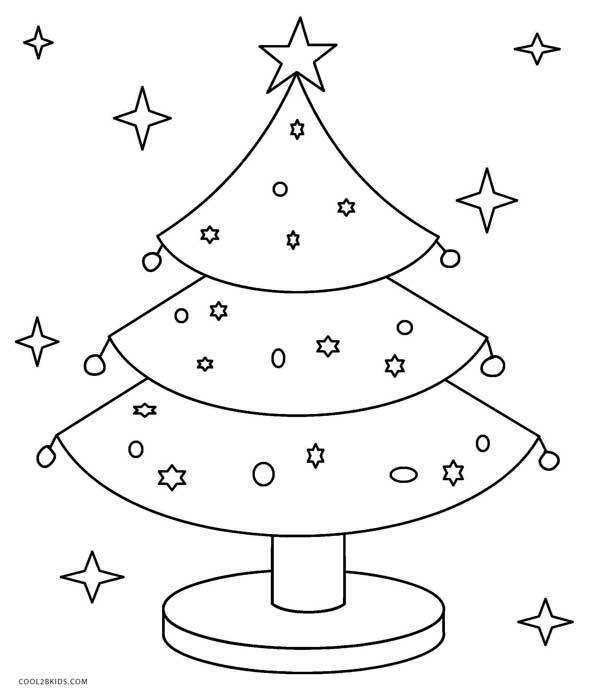 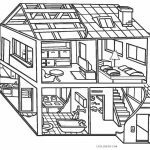 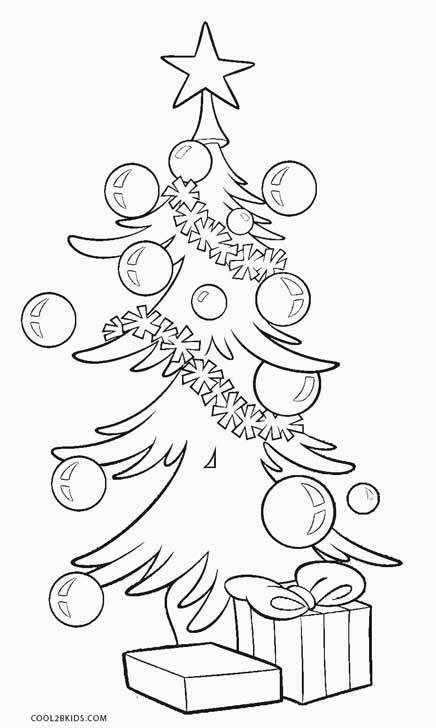 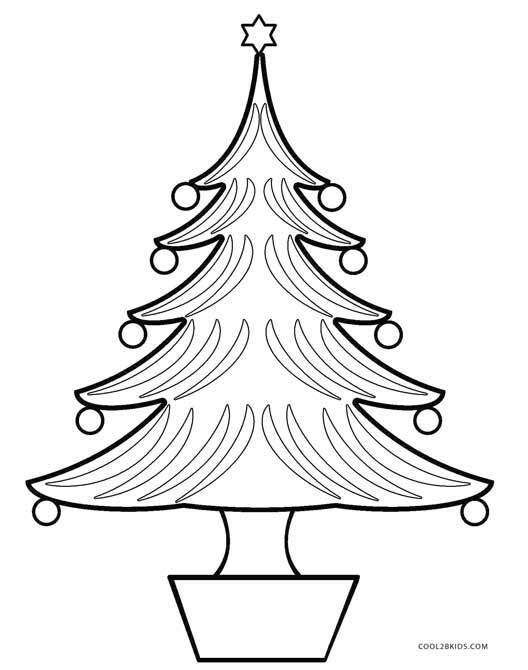 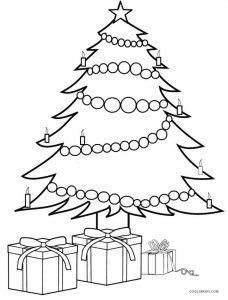 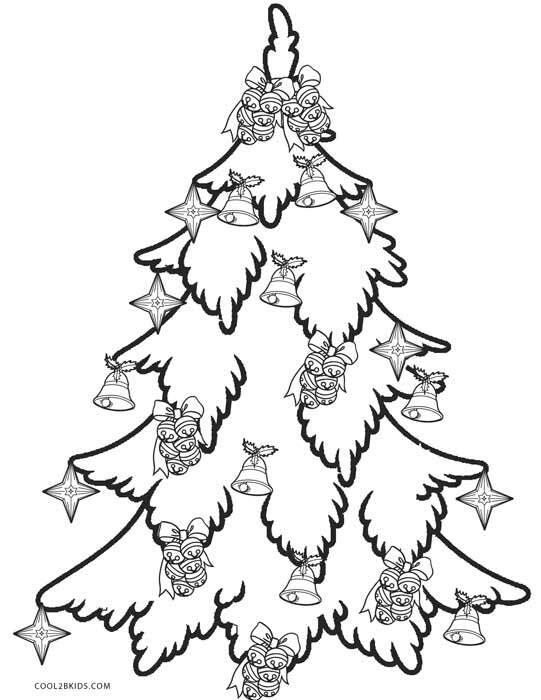 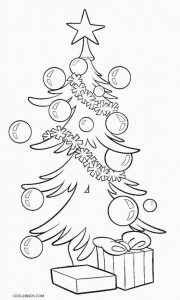 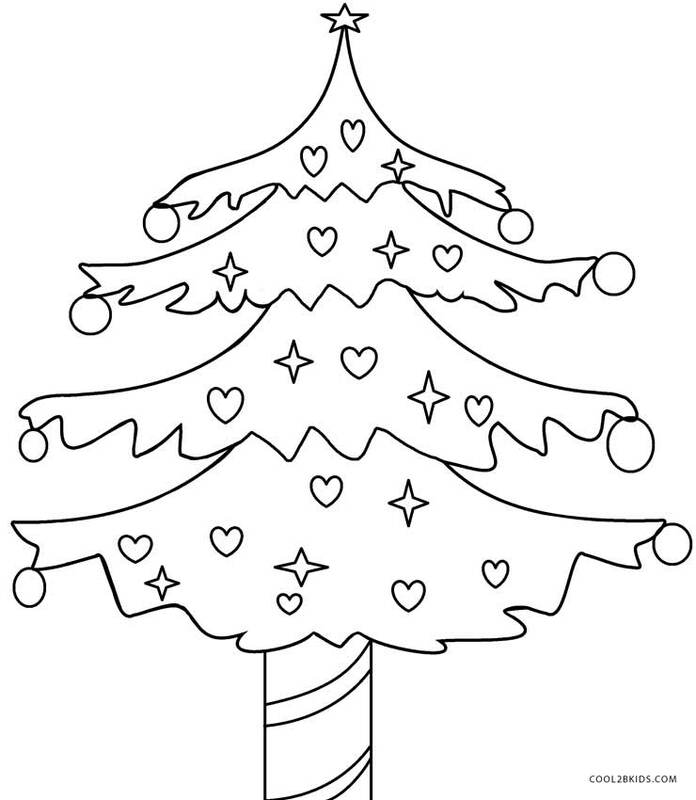 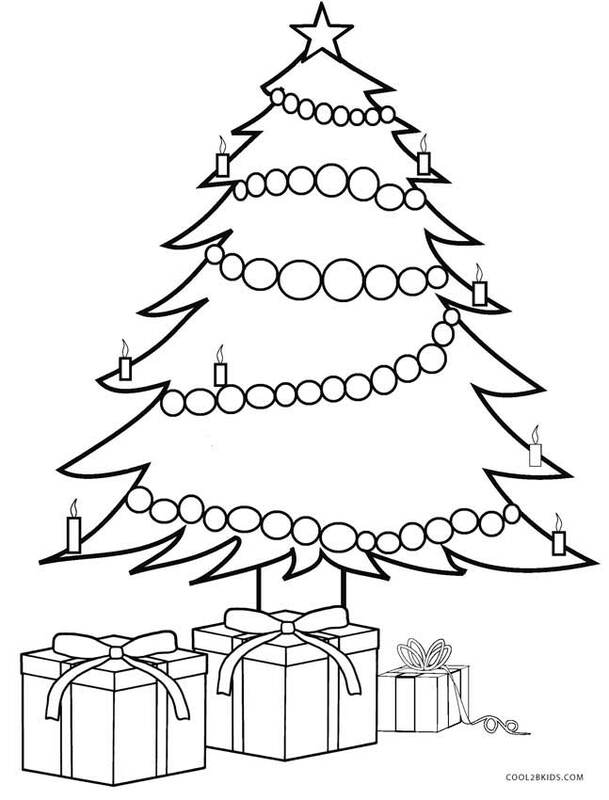 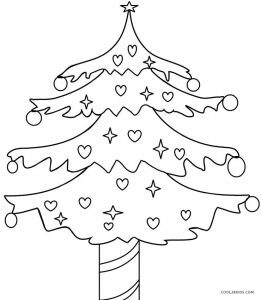 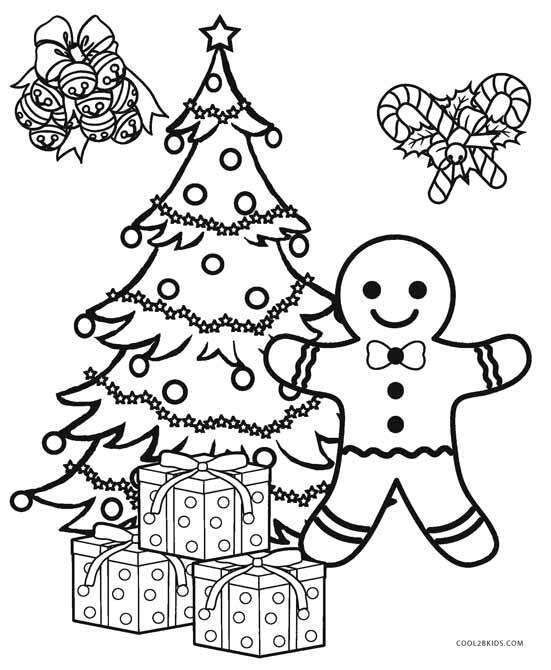 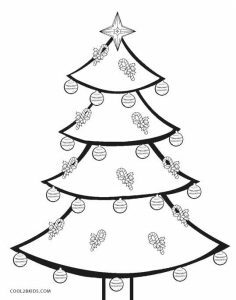 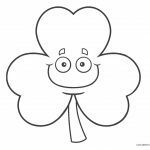 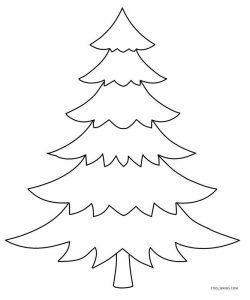 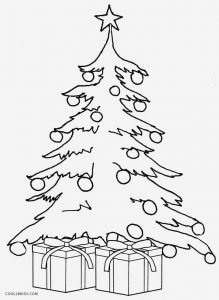 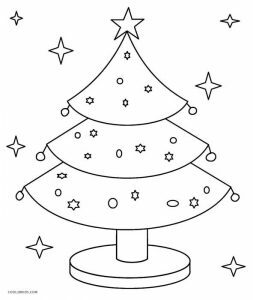 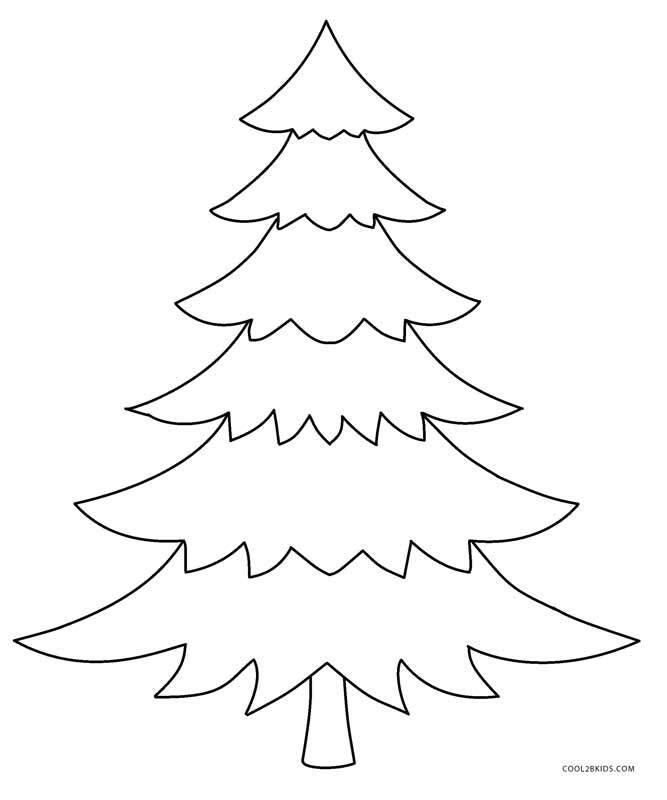 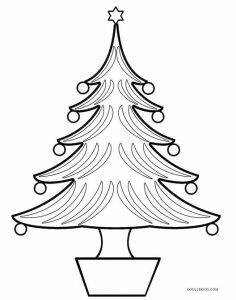 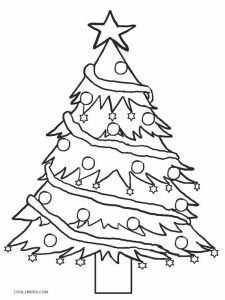 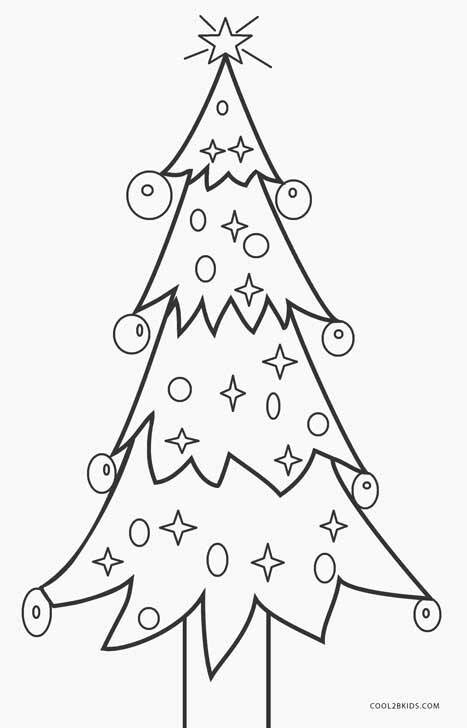 Celebrate the merry season by putting color on our Christmas tree coloring pages. 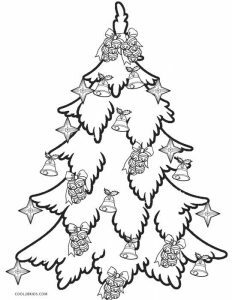 While the trees can be painted in various shades of green the brightest shades of red, pink and other contrasting colors can be used on the ornaments. 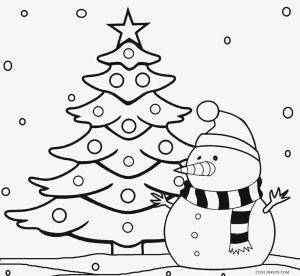 It is refreshing to find a plump snowman all covered up in a muffler and a Santa cap sitting comfortably in front of a gorgeously decorated tree. 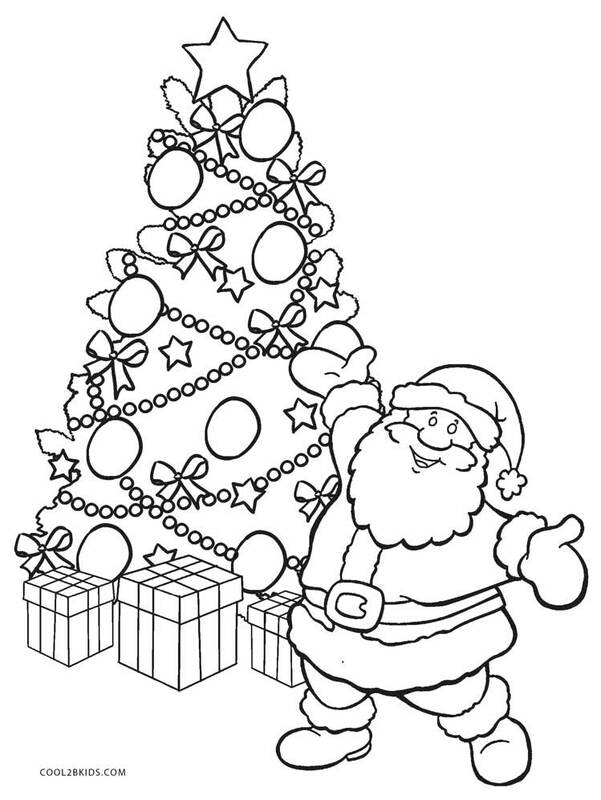 Even Santa can’t stop himself from making an appearance on the free and unique coloring pages. 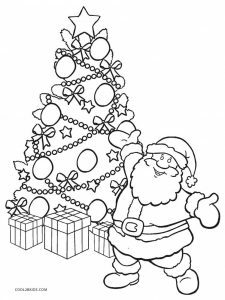 With his outstretched arms and a disarming smile, he seems to welcome us to the holiday season. 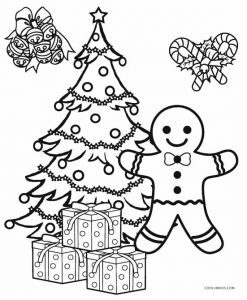 The printable pages are dotted with many more Christmas goodies and decorations like gingerbread men, candy canes, bells, holly leaves and berries apart from the most awaited Christmas gifts!